Six months ago, we highlighted data showing that the eurozone appeared ready to emerge from the economic doldrums. Since then, the outlook for Europe as a whole has improved even more and growth projections have risen accordingly, with just a handful of exceptions, including the United Kingdom. The growth acceleration in the euro area is visible in the recent quarterly and monthly economic statistics. Last week, Eurostat announced that eurozone real GDP grew 0.6% in the third quarter of 2017 compared to the second quarter. On a year-over-year basis, the economy was up 2.5%, the fastest quarterly year-on-year growth rate in 6.5 years. In addition, last week’s monthly trade numbers continue to show strong global and domestic demand; in September, exports were up 5.6% from a year ago, while imports were up 5.1% (not seasonally adjusted basis). Interestingly, the majority of eurozone countries are projected to grow faster than the region as a whole. 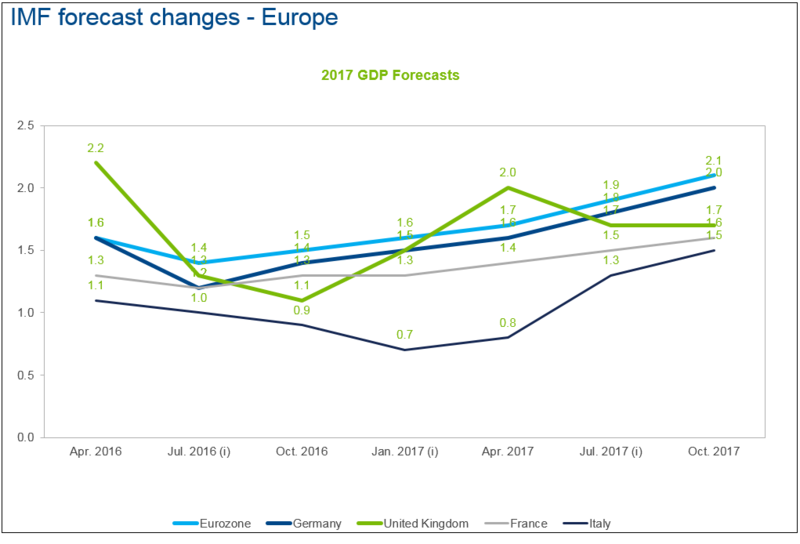 However, the three largest countries in the monetary union, Germany, France and Italy, all have 2017 forecasted growth rates below the aggregate number (2.0%, 1.6%, and 1.5%, respectively). Nevertheless, all three of these countries have seen their outlooks improve significantly from the April publication, when the IMF was forecasting 1.6% growth for Germany, 1.4% for France, and 0.8% for Italy. These countries have all seen steady gains in their quarterly economic performance over the last three years and especially in 2017; in fact, similar to the eurozone aggregate, each country’s 3Q 2017 real GDP growth was the fastest quarterly year-on-year growth since 2011. While the economies in the euro area have benefited from an uptick in both domestic and global demand, there are risks to the medium-term outlook. For advanced economies in general, the IMF points to slow productivity growth and aging populations as two major challenges to future growth potential. In addition, the debt overhang in some euro area countries could pose significant risks if there is a shift toward tighter monetary policy from the European Central Bank. 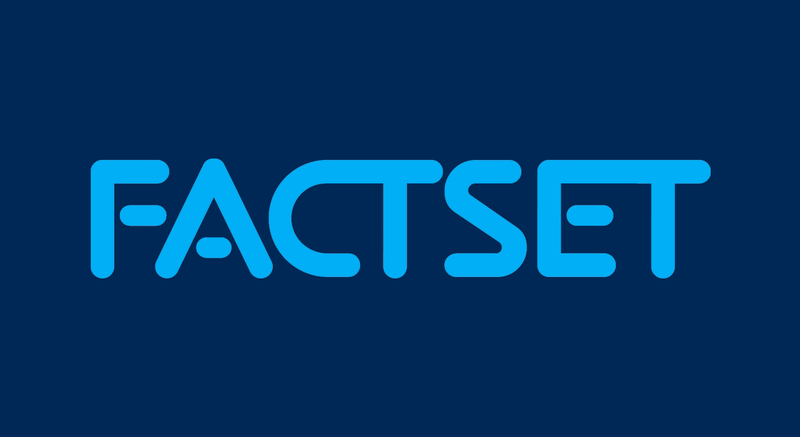 Sara Potter is responsible for developing applications that facilitate the analysis of global markets at a macro level, highlighting FactSet’s vast benchmark and economic content sets. 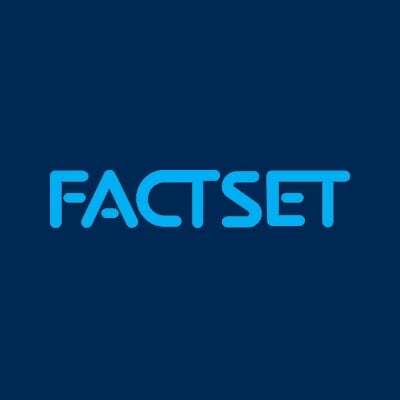 Since joining FactSet in 1999, Ms. Potter has also managed the economic database development team, where she was responsible for the integration of third-party economic content as well as the development of FactSet Economics data. 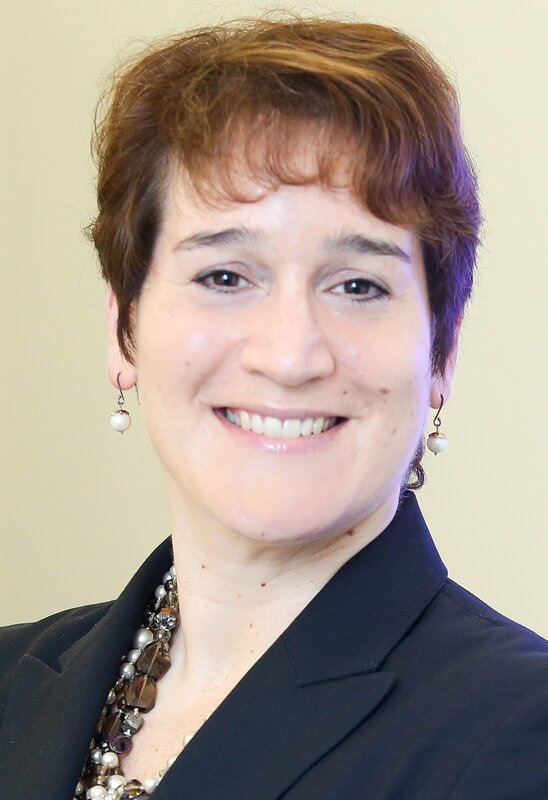 Ms. Potter received a M.A. in International Economics and Finance from Brandeis University and holds a B.A. in Economics and French from Dartmouth College. She is a CFA charterholder.